Dubai, UAE, March 18, 2019: A special gift for a special woman: say it with flowers this Mother’s Day with a striking bouquet, layered over a shimmering metallic dial. These limited edition styles are the perfect way to brighten up her day! 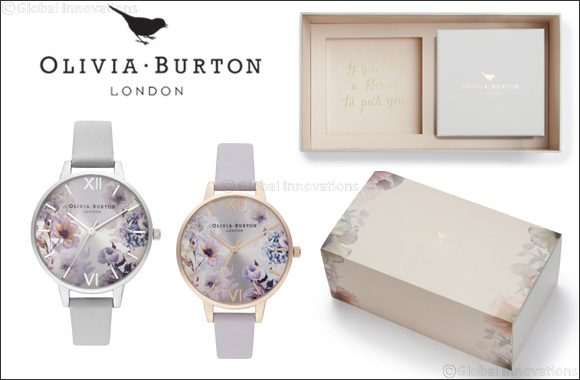 This gift set from Olivia Burton is priced at AED 895 is available across Hour Choice stores in the UAE and online.